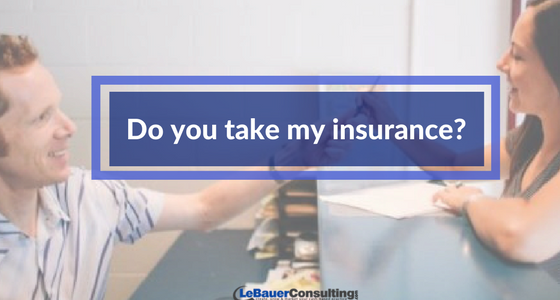 This is the most common question I get from patients, and often the way they will start the conversation this way when they call. This is not their primary concern, but often one of their first questions. Patients often aren’t sure what else to ask. 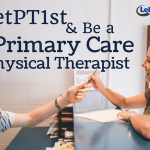 Think about it for a second, how many times have you tried to find a physical therapy clinic for a friend or family member in another town. How did you choose? Did you look for signs that they provide a similar service to what you think is best? Do you think your friend or family member would know what to look for or which questions to ask to find the best fit? It’s important to help guide the conversation, to ask engaging questions and show we care primarily about them as a person. We also want to give the patient a few opportunities to say “yes” and to give us permission to explain what we do and how we can help. This is how we will show value up front so when we come to the part of the conversation about insurance or payment, it is secondary to their understanding of our ability to care and nurture them back to health. One key point here is that when selling a product or service, if someone has already answered “yes” in the conversation about their desires and needs, the are much more likely to say “yes” to your offer in the end. It’s also important to reassure them that they have called the right place and that we treat this condition every day when you are sure that the patient is a good fit for your practice. Pause. Before you answer, what would happen if you just said “no”? First, let’s get this conversation started off on the right foot. Introduce yourself and begin to engage a conversation. What is motivating them to act? We are trying to figure out what their motivation is for calling us now vs. 3 months ago. Sometimes they need some prodding. **Important** Reassure them that they’ve called the right place and let them know that you can help. We want to know what they are expecting. This helps frame how we describe what we are providing so they can better understand how we are different than their other options. The person will most likely answer “yes”. Then take a few moments to describe what the patient will experience in your practice when they come in for an evaluation. “Do you have any questions for me at this time? Set them up with an appointment. Go over instructions for their initial visit. 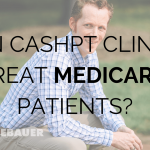 Then explain what will occur during their initial evaluation, how often we typically see patients for this condition and then let them know what their financial responsibility will be at each visit. Once you frame what they are investing in, tell them that almost all of our patients have insurance and that your clinic is out of network. 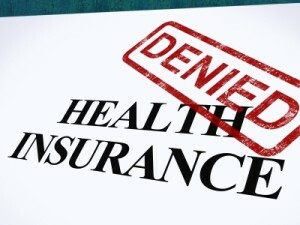 Explain what it will cost for the initial evaluation and that we accept all forms of payment; cash, checks, credit cards, HSA/FSA cards and that we will provide them with a receipt with all the information they need to file a claim with their insurance company. The Goal is to Connect with the patient, show them the value you can provide to their life and that your primary motivation is to help them get better. When you do that scheduling will be the next logical step. This feedback is from a patient who wanted to schedule an appointment as soon as she received her next disability check. She was happy to pay the full price I quoted her because she saw the value in the unique, personal care our physical therapy practice was going to provide her. 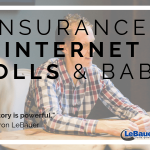 For some people, insurance, and not necessarily the price, will make or break their decision to schedule with you, and that’s fine. Many times if they choose to go elsewhere they’ll call back and tell you they should have come to see you originally. 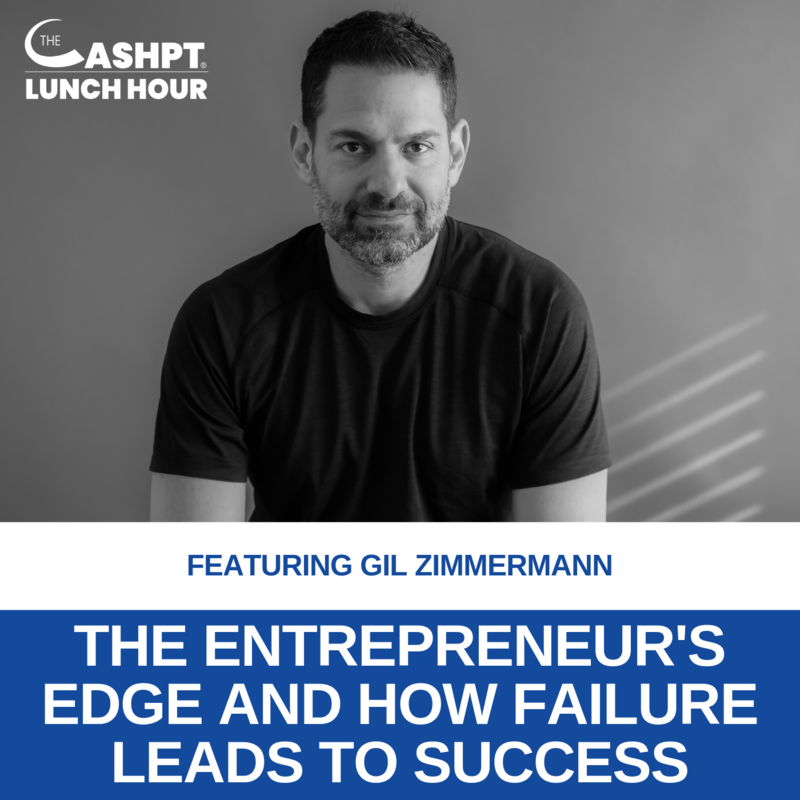 I’ve refined my process of scheduling new patients over the last few years studying selling strategies, behavior and understanding what patients really want. 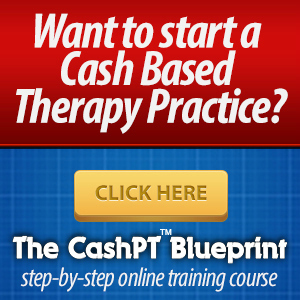 I have had a huge increase in people who call my practice and convert to new patients. 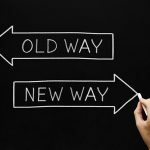 Just this one change has made a big impact on the numbers of patients I see each week. 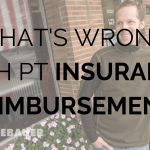 What’s Wrong with PT Insurance Reimbursement! 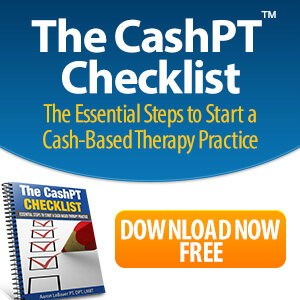 Can CashPT Clinics Treat Medicare Patients?